Printable Art Free Downloads – 1 freebie(s)? Decluttering is a process and I’m all about quick wins to motivate you to get going and keep going! 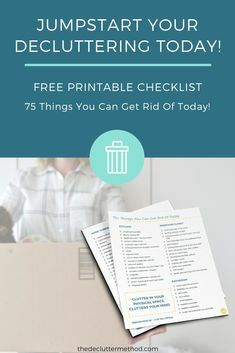 Use this free printable decluttering checklist to quickly declutter your home. 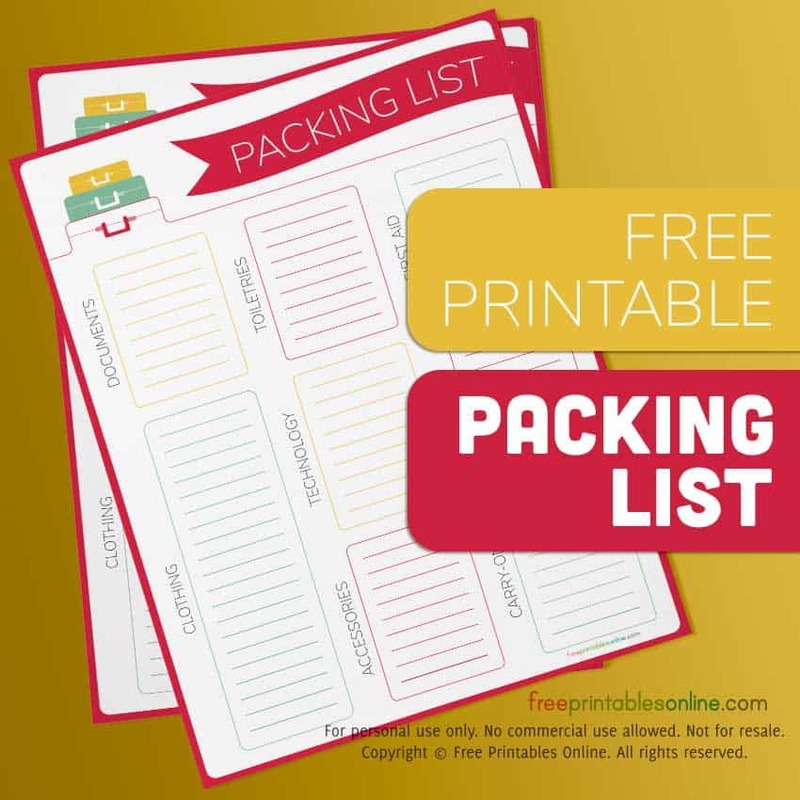 #declutter #decluttering #mimimalist #declutteringtips #motivation #organization #organizingideas #freeprintable #declutterlist #freechecklist #declutterfast #declutterchallange #clutterfree #clutter #cleaningtips #homeorganization – 1 freebie(s)? Foil Painted Easter Egg Craft With Free Printable – Crafts on Sea – 1 freebie(s)?